The marketplace for artificial intelligence (AI) technologies is thriving. 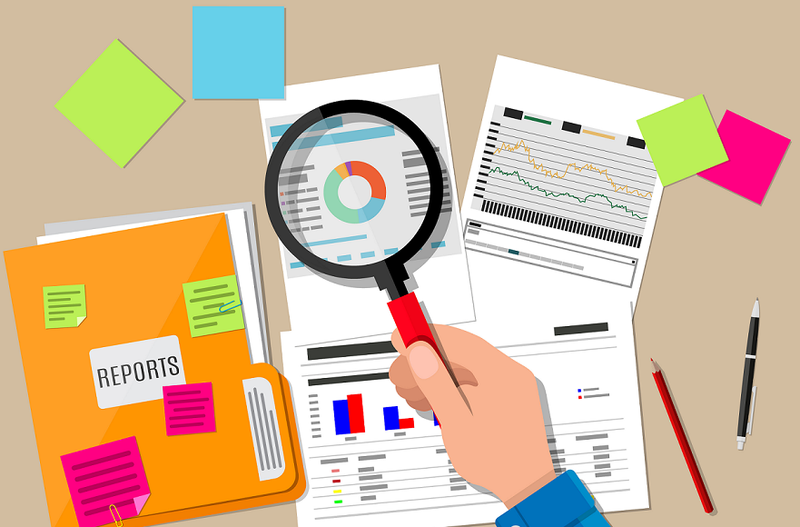 Beyond the hype and the intensive media attention, the numerous start-ups and internet companies racing to acquire them, we can observe that private companies are increasing their investment and adoption to these technologies. 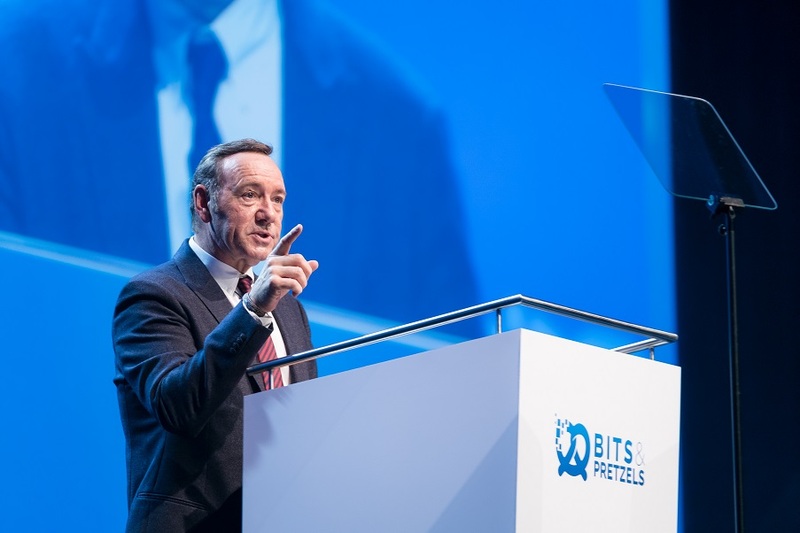 Great news from the largest German start-up conference Bits & Pretzels: Hollywood actor Kevin Spacey comes back to Munich. 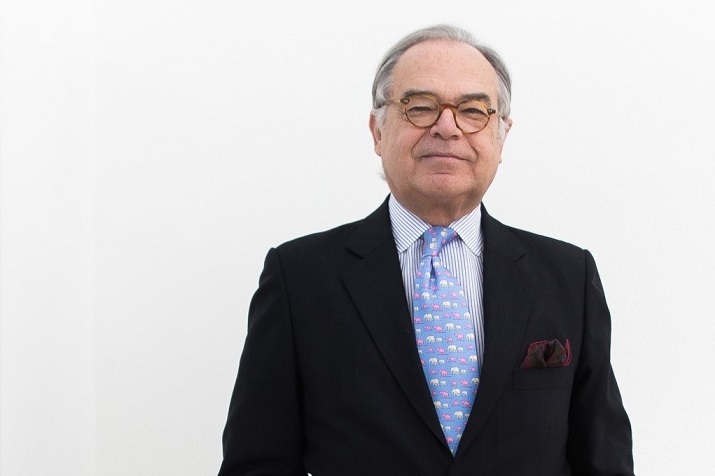 This week, Berthold Baurek-Karlic and Fabian Greiler attended for Venionaire the European Forum Alpbach. It is a great opportunity to meet top managers and politicians as well as founders and entrepreneurs in the Tyrolean Alps.